Anyone living with long haired people (or being one yourself) will, in all likelihood, come into contact with a clogged drain at least once in a lifetime. 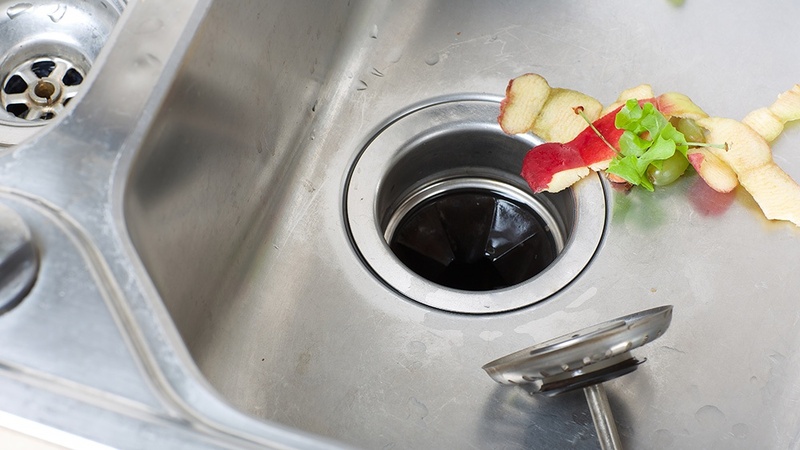 With an increasingly environmentally and health conscious populace, chemicals like Drain-O have fallen in popularity. What possible alternatives are available to the average consumer? The first thing to know is that the supply and drainage subsystems are two distinct operations without overlap. Bridges between the two exist, but the bridges are what make the system worth having. 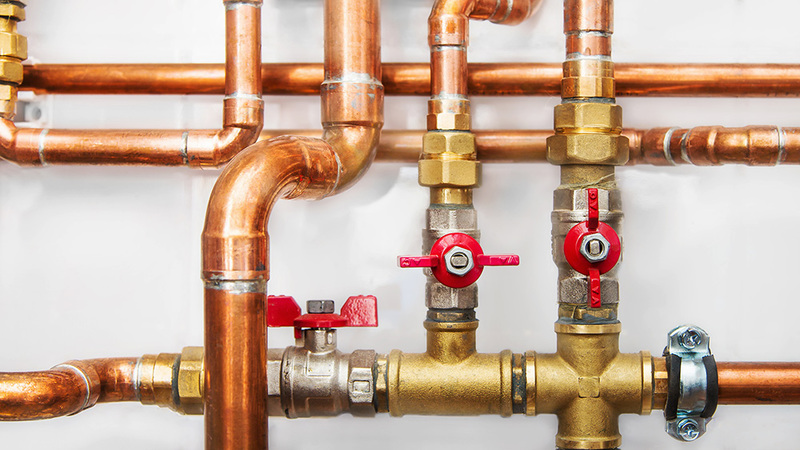 In plumbing jargon, any bridge between the supply and drainage subsystems is a fixture. Home drainage is complex if you've never worked with it before. 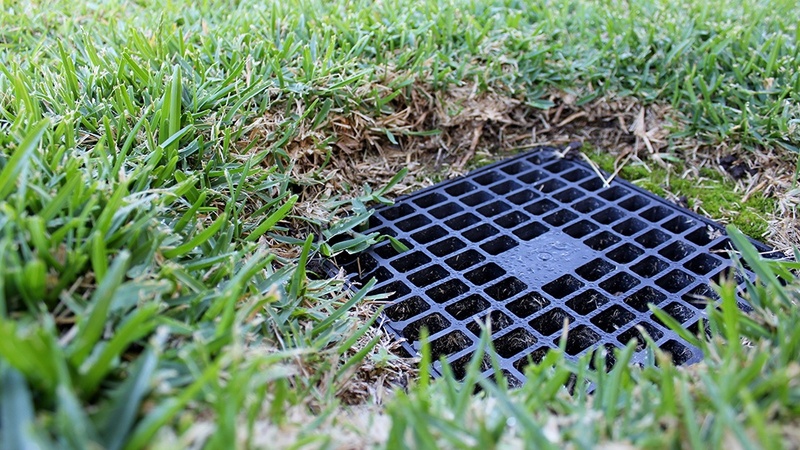 Understanding the basics of residential drainage helps any homeowner better prepare and handle plumbing maintenance issues that may arise. 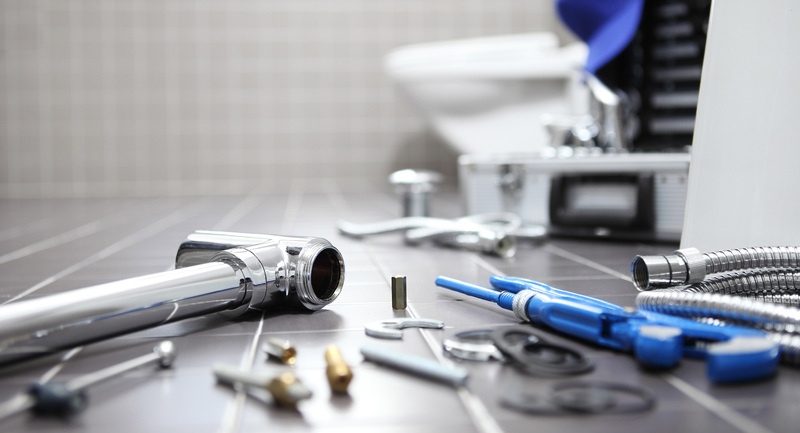 Your plumbing is often the unsung hero of your home. It’s the part that you never expect to see and always expect to work. 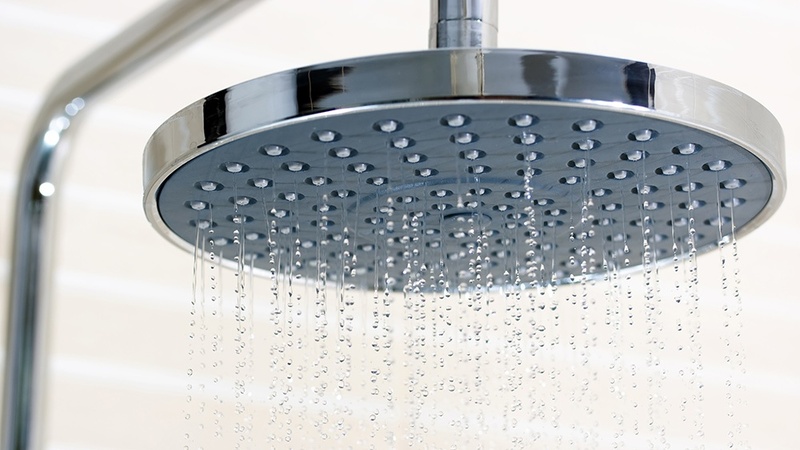 However, as plumbing systems age, many little problems can begin to add up. 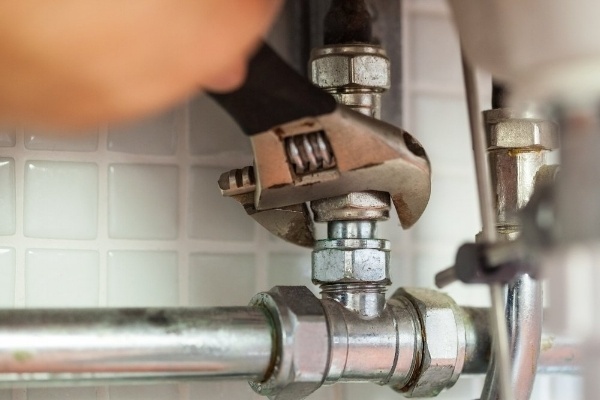 Plumbing maintenance might not sound like a huge issue for you right now, but it can actually prevent many of the (expensive) headaches caused by neglect. 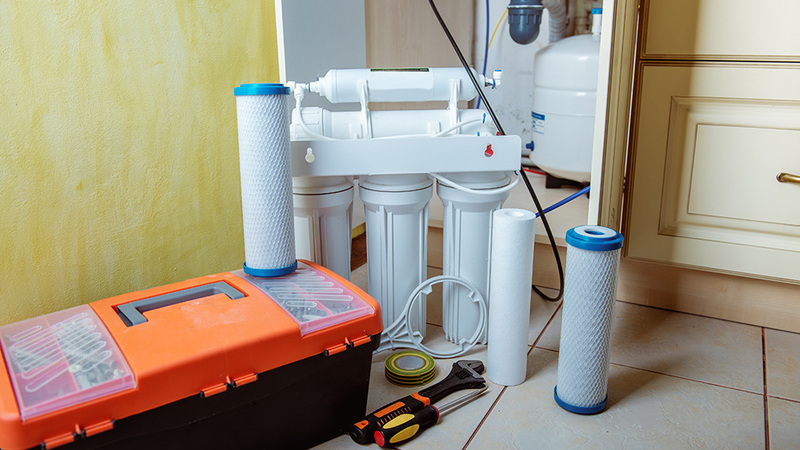 Water damage can cause thousands of dollars of unnecessary repair costs, so it is best to just take a few simple steps to keep your plumbing flowing freely! 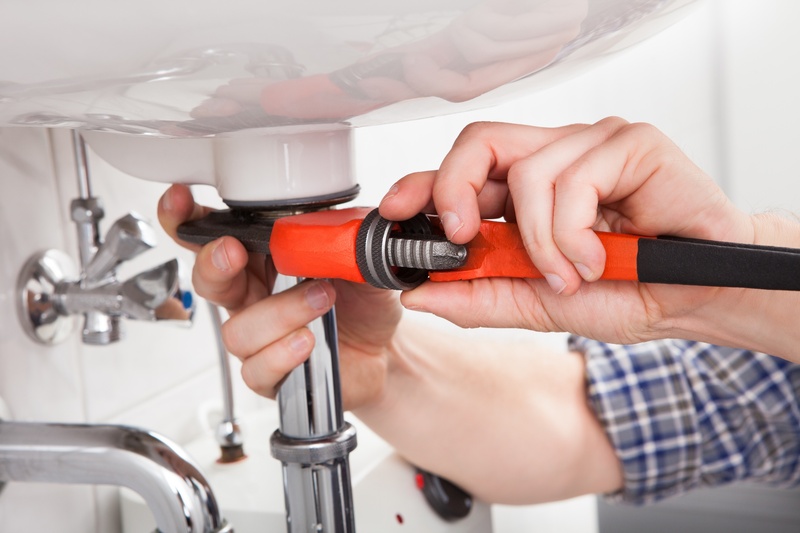 Spring is right around the corner and Warner Service is here to help you with your plumbing spring cleaning! Why Is My Plumbing Making That Sound? Do you hear strange sounds when you turn on the faucet? Or when you flush the toilet? 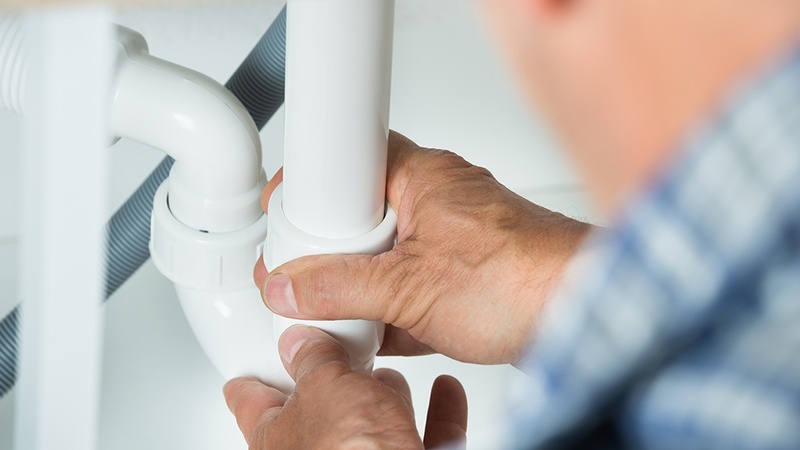 These noises can actually help diagnose plumbing problems in the pipes.